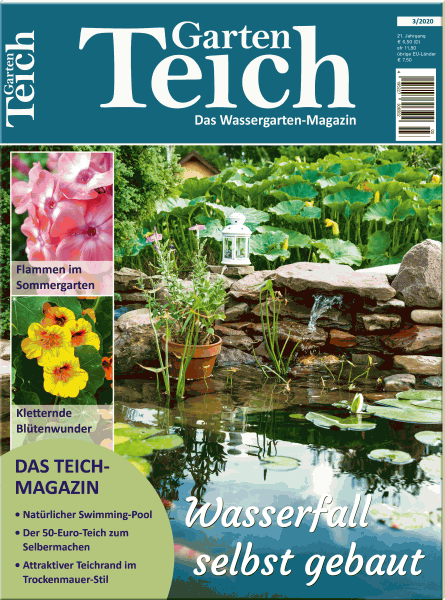 This subscription is classified as a yearly contract for the magazine Gartenteich. The invoice is valid for 12 months, regardless of the calendar year. The subscription will be automatically renewed for a further year unless it is cancelled at least six weeks before the end of the subscription period.